Your Nikon camera is an advanced tool. To get the most out of it, we have the information you need to get going. 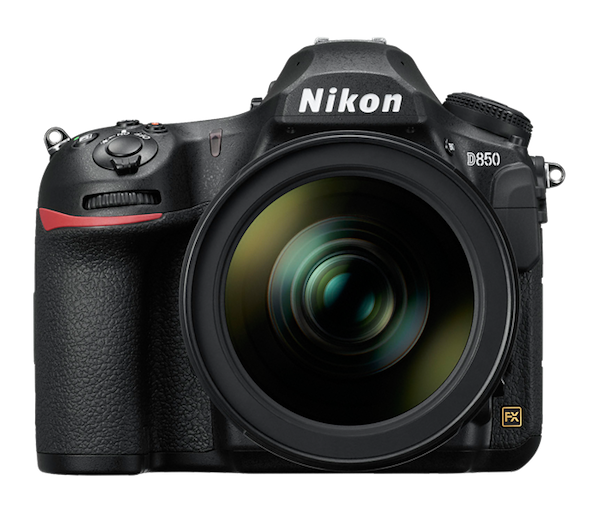 The Nikon D850 is one of the many camera models that our members are using and learning more about. It does not matter if you are using an "ancient" Nikon camera from the 1950's, one of the first digital cameras from around '00 or maybe even the latest gear - here at Nikonians we got the information, learning and discussions on all of them. Master Your Nikon Camera Forums - This area of Nikonians helps you master your Nikon camera. We have a section for non-Nikon cameras as well. Master Your Lenses Forums - Helping you master your Nikkor and 3rd-party lenses: Which are the best suited for your body, your specialty and your budget. Passioned conversations around the best glass there is.